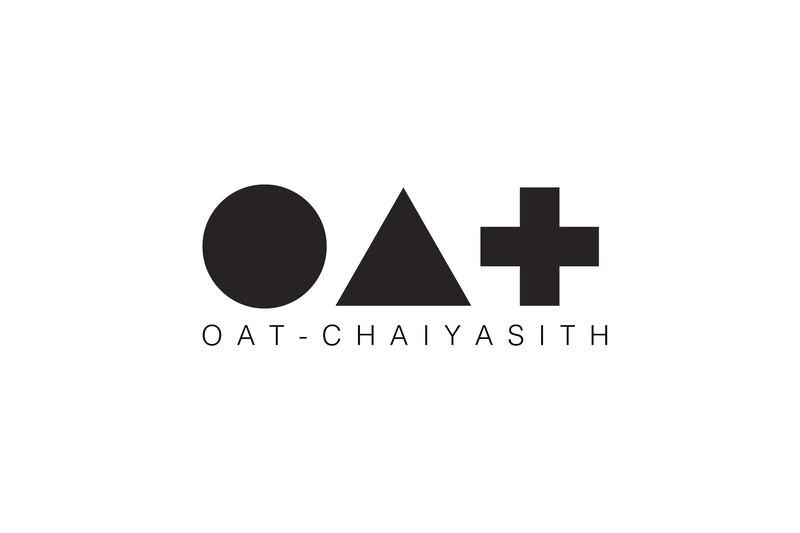 Oat-Chaiyasith Junjuerdee is a multi-disciplined photographer based in Bangkok and London. With his background in architecture and design arena, he has applied and employed creative approach of storytelling and documentary in communicating sense of a person and identity through his lens. 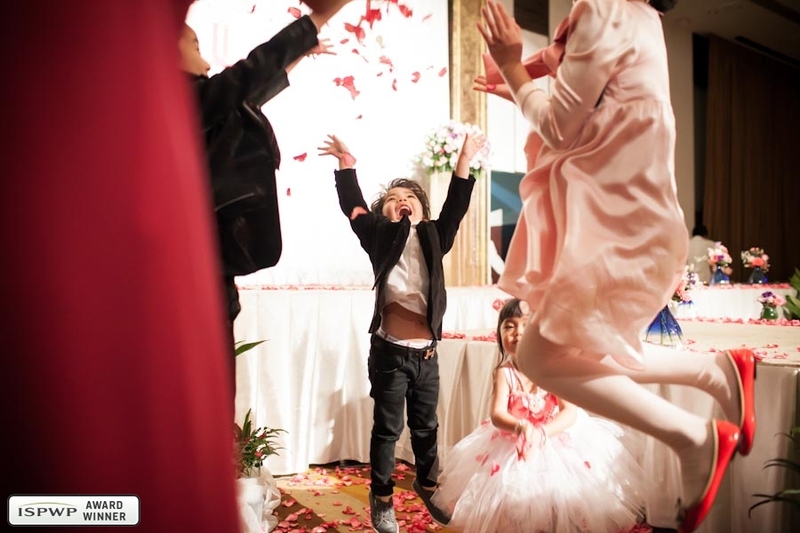 With his intention to capture precious moments and to convey the best expressions of his subjects. His remarkable works have brought about great impression to those viewing his photos. He has been renowned for his portraiture of bands, artists, models and successful entrepreneurs worldwide. His works have also been published in both local and international media of several domains: photography, fashion photography, documentary and documentary wedding photography. Additionally, he received prizes from many photo contests around the world such as the prizes from The Royal Photographic Society (UK), Wedding Photojournalist Association (WPJA), the International Society of Professional Wedding Photographers (ISPWP), and etc. Many of them have been on display of several photo exhibitions in various countries. Furthermore, at the age of 22, Oat received a “RPST” as an honour from the Royal Photographic Society of Thailand under the royal patronage of H.M. the King. This has led him to become one of the official photographers at many important ceremonies in Thailand such as The Royal Cremation of Her Royal Highness Princess Galyani Vadhana, The Royal Barge Ceremony and the Parade of Royal Guards on His Majesty the King’s birthday. In 2011, Oat showcased his personal project entitled “Everyday Portrait Exhibition” of 360 individuals he encountered during his stay in London. The exhibition was once again displayed in Bangkok, Thailand in 2012. In the last few years, Oat continue his professional photographic journey in commercial and advertising. From his previous works, he earned trust from several major brands and magazines such as Samsung, Nokia, Harrods, Wallpaper, MM6 and etc. Furthermore, Oat-Chayasith has been an endorser and brand representative such as Incase in 2012, Canon in 2014, DTAC (Telenor) in 2015 and Johnny Walker in 2015. Early January 2015, Oat’s wedding photo was listed in the world best 20-award winning wedding photographs of 2014 by the International Society of Professional Wedding Photographers (ISPWP). His ‘First Dance’ won the 1st place of the wedding photographs of winter 2013 among a number of wedding photographs around the world.